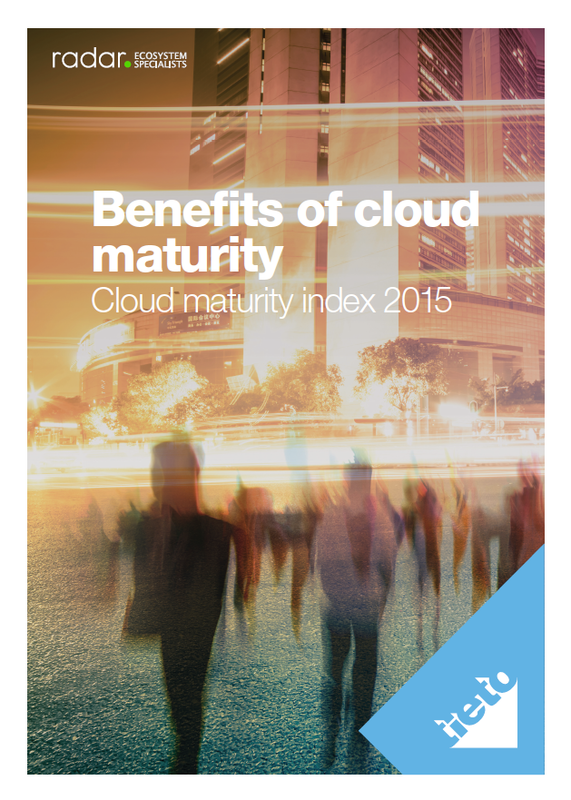 Only 10 % of large organisations in the Nordics can be considered "cloud mature". In these organisations the use of cloud services is wider and deeper than in others. On average, a cloud mature organisation spends 34 % less on ongoing IT operations, and 30 % more on supporting business change, innovation and development, than their non-mature counterparts. In order to better understand large Nordic organizations’ cloud adoption, Radar - on behalf of Tieto has conducted a study including 277 decision makers from organizations in Sweden, Finland and Norway. Read this paper and see what it takes to become cloud mature and be better prepared for the future.